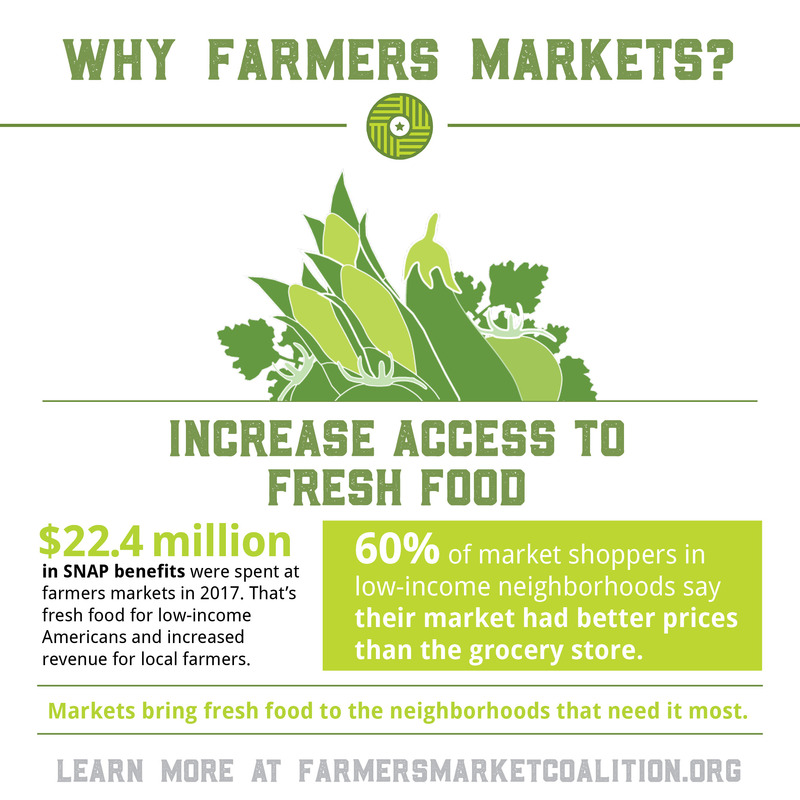 August 5th-11th is National Farmers Market Week! Our monthly Open House will have extra treats and goodies to celebrate this event! Market Opens at Noon! 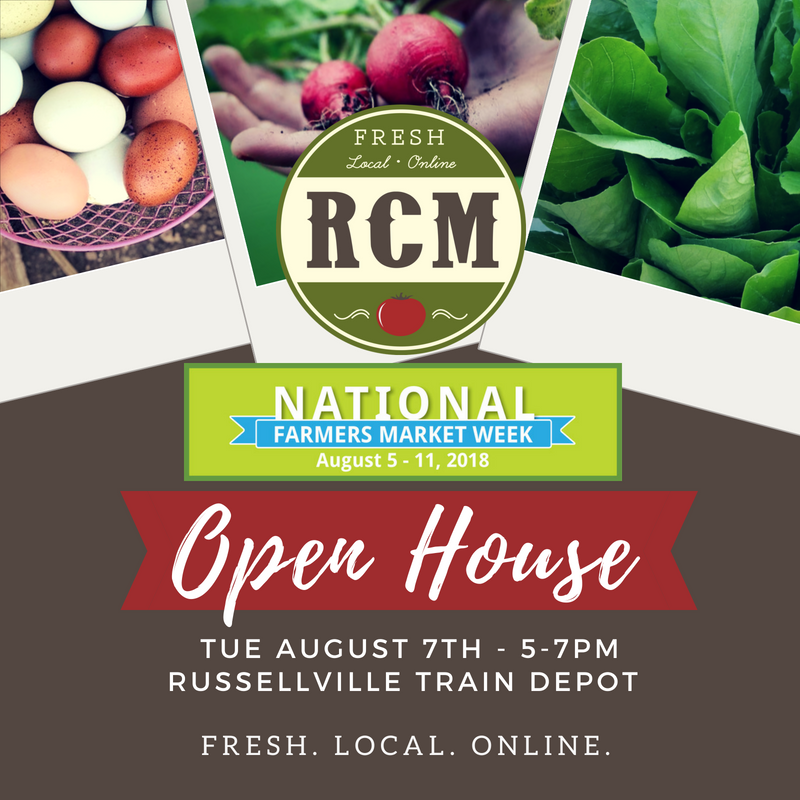 National Farmers Market Week and Open House! Market Closes at 10PM - New Poultry Vendor! Our monthly Open House is from 5-7pm!